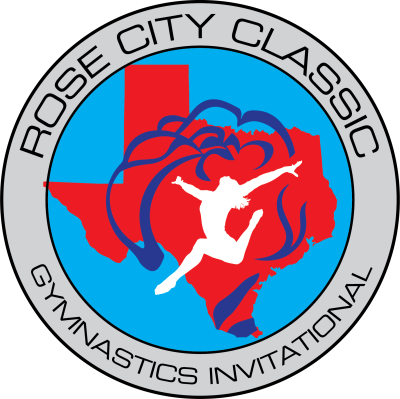 March 2020 marks the 14th annual Rose City Classic Gymnastics Invitational held in Tyler, Texas. Coordinated by an all-volunteer staff since 2007, it has continued to be a successful & well organized meet. The RCC has been host to out-of-state gymnasts as well as national and Olympic bound athletes. Expect a full weekend of exciting competition with a friendly atmosphere. Tyler, Texas is the Rose Capital of the United States. It is a thriving community with all of the amenities found in larger cities. It's home to the Tyler Rose Garden Center, the Caldwell Zoo, Discovery Science Place, and numerous parks. In mid-March the Azalea Trail, near downtown Tyler, begins blooming with breathtaking scenery and is one of the oldest & largest flower trails in the state. There are new restaurants & shopping districts popping up in all parts of the town. If you're heading to the north of Tyler you can check out the beautiful Tyler State Park or Tiger Creek Wildlife Refuge. To the south you'll find the new Cumberland Village shopping area with the city's newest movie theater (Studio Movie Grill). Close to the heart of Tyler is a state of the art medical district and to top it off - the unique & hip Downtown Square. The Rose City Classic Invitational is right at home within the East Texas area. We're both lively & competitive!